An Outdoor/Indoor banner signage 15mil scrim vinyl, this water-resistant media has a matte finish formulated specifically for universal ink application. 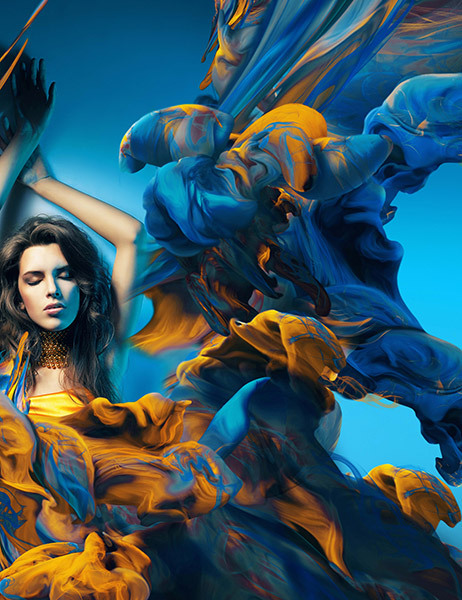 Pigmented ink is recommended to achieve UV stability and water resistance. Designed for multiple applications including Display Advertising, POP, Photo Quality Poster, Presentation/Exhibits Signage and any display banner application. Design intended for interior and exterior use. This tear resistant scrim vinyl has a block out layer for 100% opacity. The water resistant coating allows short term outdoors banners without lamination. Can be grommeted, stitched and sewn. This banner media is compatible with dye, pigment, oil and solvent inks, piezo and thermal printers. For outdoor applications, pigment ink should be used to increase lightfastness. Available in widths to 60″.